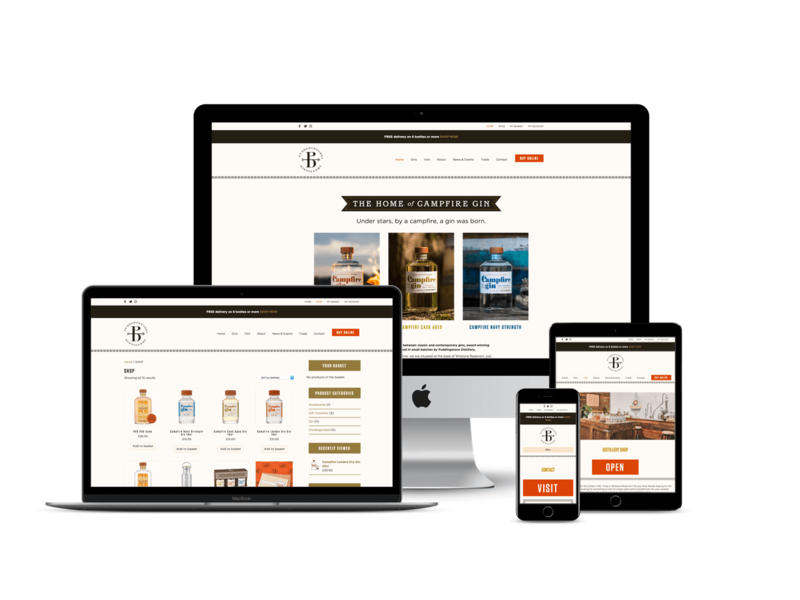 Based in The Chilterns, Puddingstone Distillery is a new craft gin distillery producing the wonderful Campfire Gin. 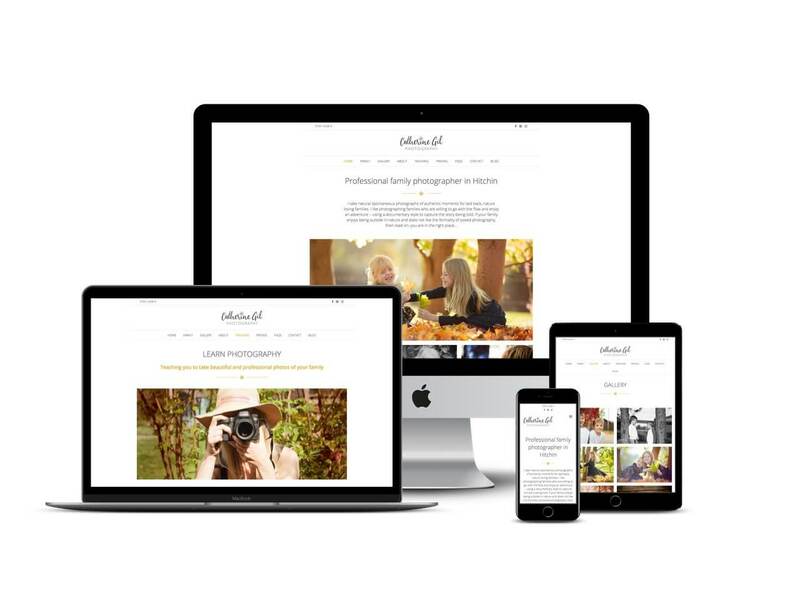 Kate approached me to extend the functionality of her initial startup website to include an online store as well as an events management facility. 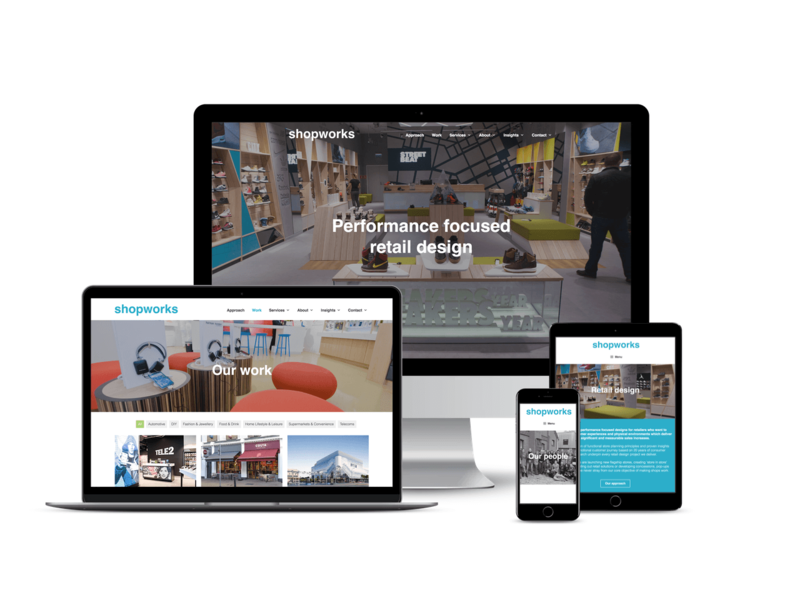 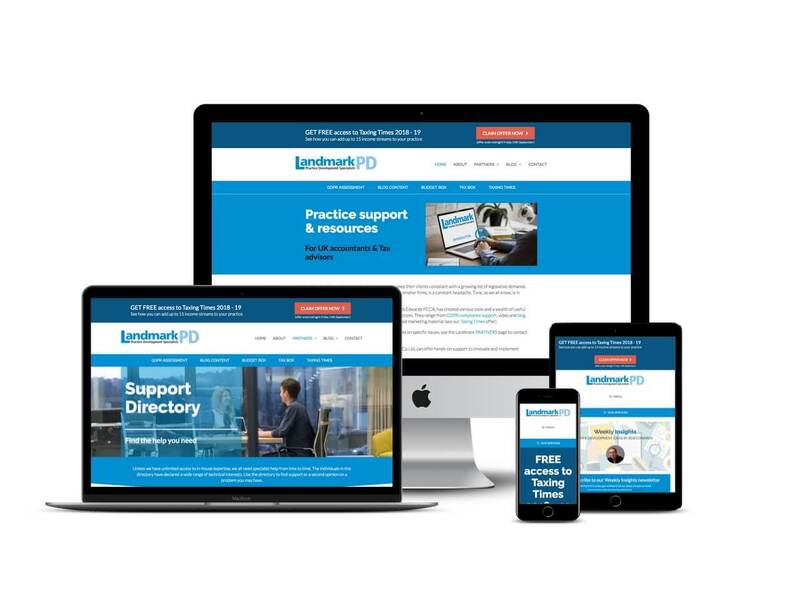 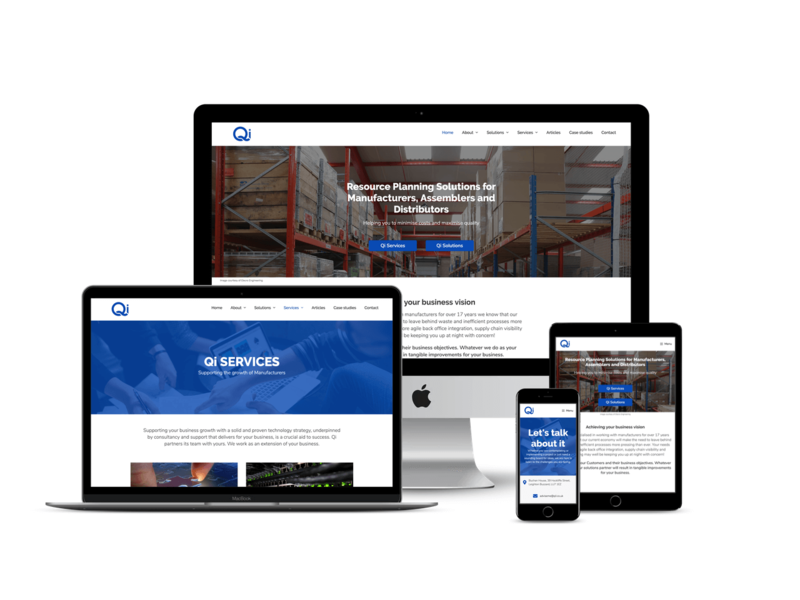 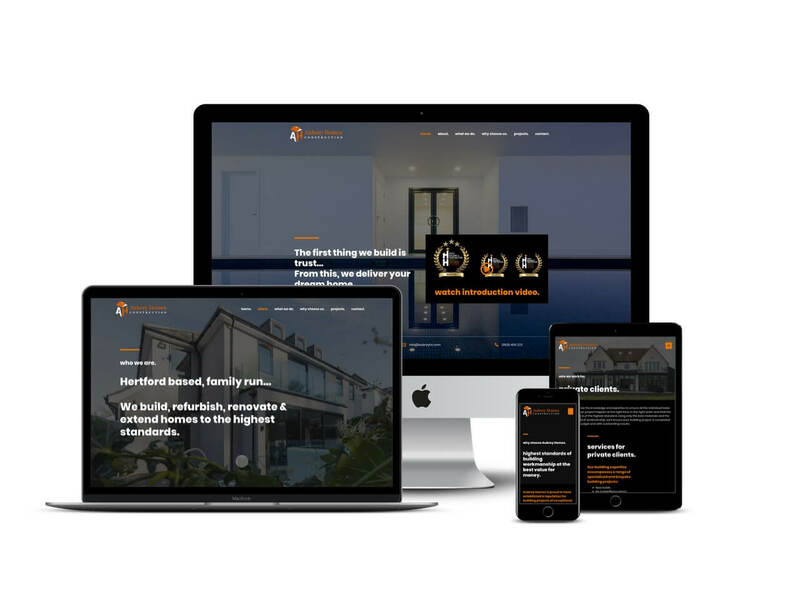 The original site had been designed on Adobe Muse, however WordPress provides a more flexible and extendable platform to enable the site to grow with the business.